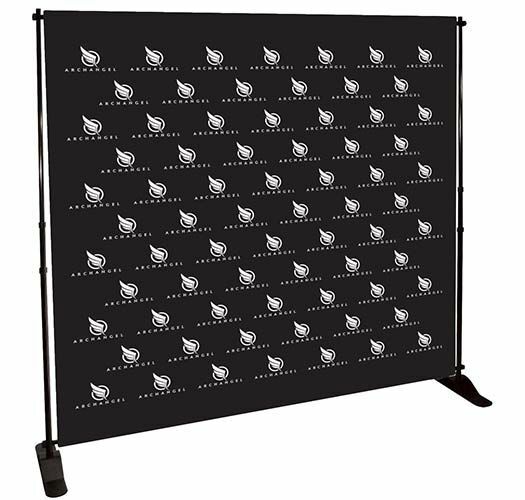 Need help getting the right look for your event? 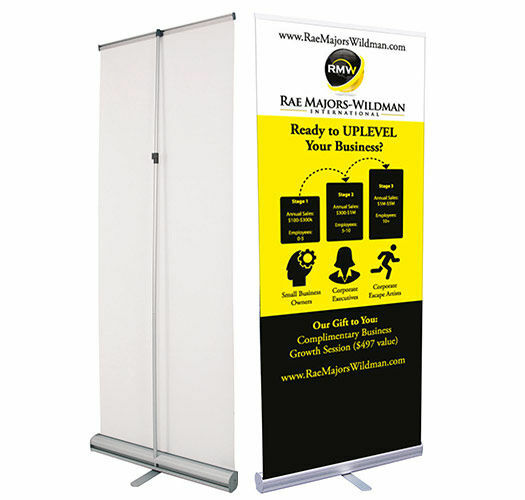 Need a visual to help show off your brand or product? 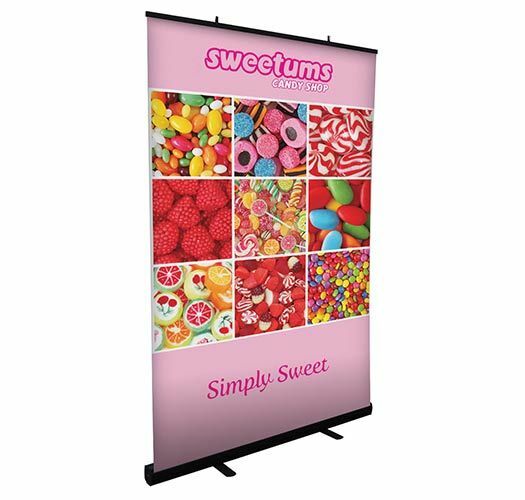 Create stunning signs and banners for your events and stick out from the crowd. 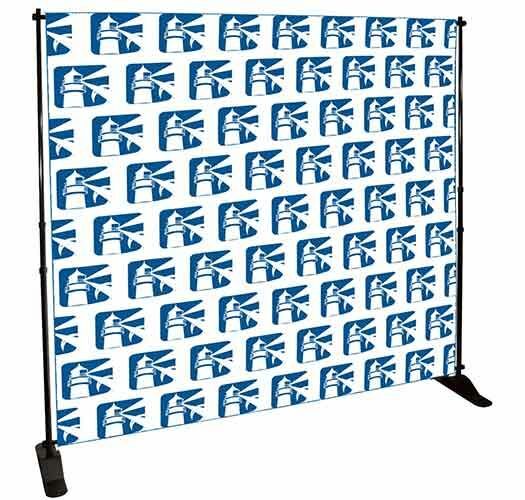 We can help you with many varieties of Signage Products for any event with great turn-around & quality. Signage is an important asset to any company looking to get noticed. 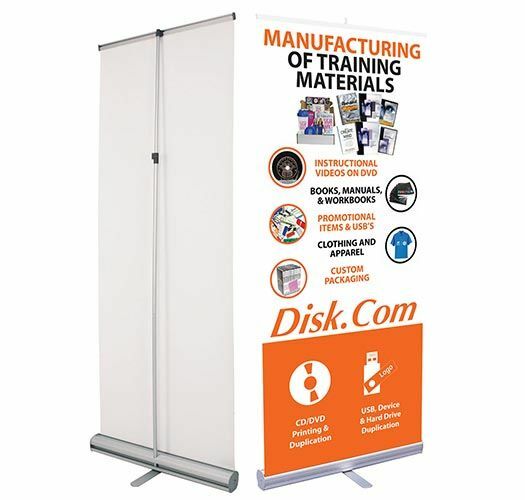 It makes for attractive trade show booths, storefronts, or billboards and can influence potential prospects to visit your location, website, or interest them into a particular product. 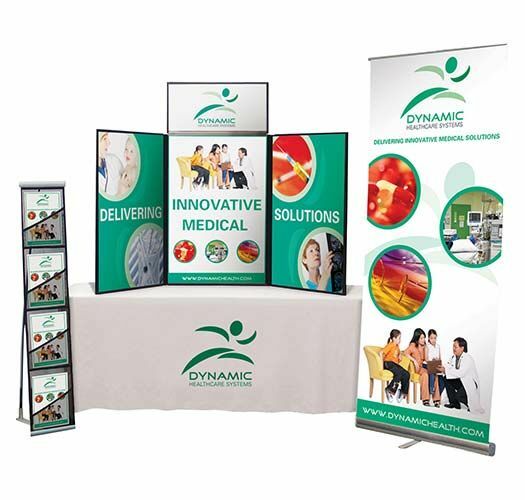 Create and design any custom signage for your product or business, whether you need a sign for an upcoming event you’re hosting or as a sponsor for an event, Corporate Disk Company can provide you with professional sign & banner printing services and solutions that are cost-effective. Our representatives will work with you closely to provide competitive pricing, design specifications, materials, provide samples, and more. 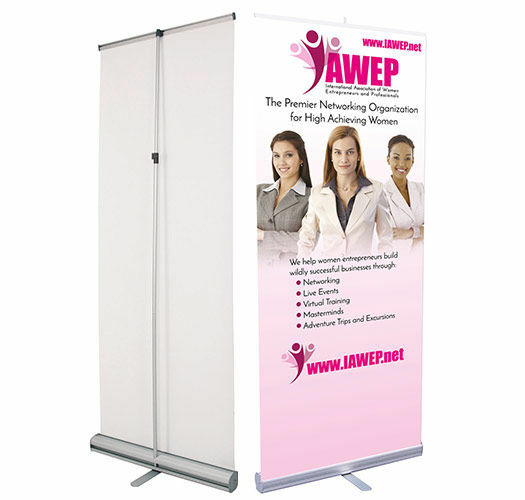 Create and design professional signs and banners for your business or event. Corporate Disk Company provides a full-service custom solutions for your displays and signage. Customize your branding message and design. 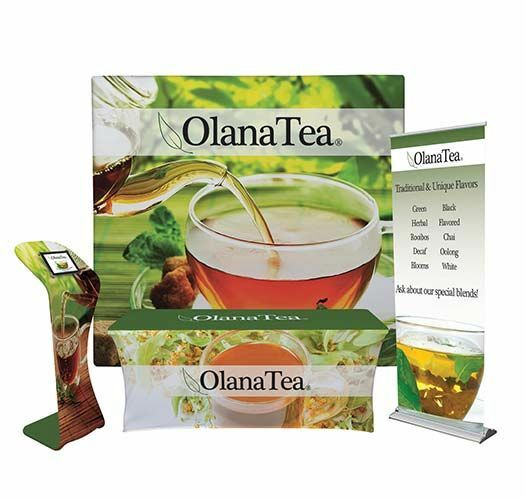 We offer a unlimited variety of signage, display, and banner options that are only limited to your creativity and imagination, start branding now. We offer a limitless amount of styles of signage to choose from to stand out. Fabric, Vinyl, Canvas, Foam-core, Plastic, Aluminum, and more! We’ll work with you to get the best solution for the right shape and size to meet your needs. Get a quick turnaround on your order, and ship your order anywhere in the world. 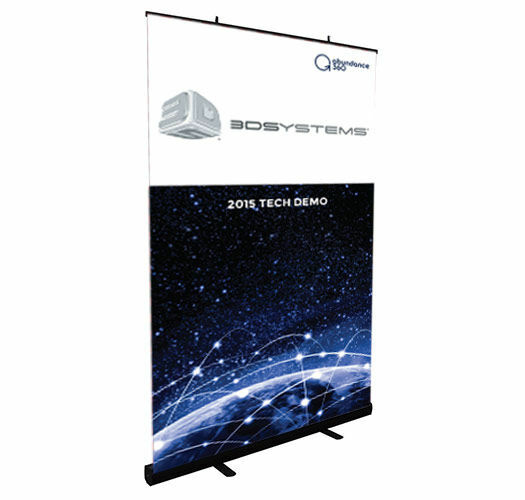 Custom design the look and feel of your displays, banners, and signage from the ground – up. Printing in full-color or we can match your specific color identity, and using a number of different materials and printing techniques to make your product unique to enhance your brand image. Have our art department team re-purpose your existing graphics into a creative solution. Actually there are way too many to list, so talk to a product expert to narrow down the options. Need a specific PMS color or need full-color printed? No problem. Actually there are way too many to list, so talk to a product expert to narrow down the options.